It’s getting into that time of year where there is a lot going on. Sometimes it can be hard to choose which holiday events you have time for. Christmas tree lightings are a fun, family-friendly way to spend an evening in the holiday spirit. Most come alongside community events, often including visits with Santa Claus, hot cocoa, and other winter favorites. So get your calendars out and get ready, because it’s officially the holiday season! 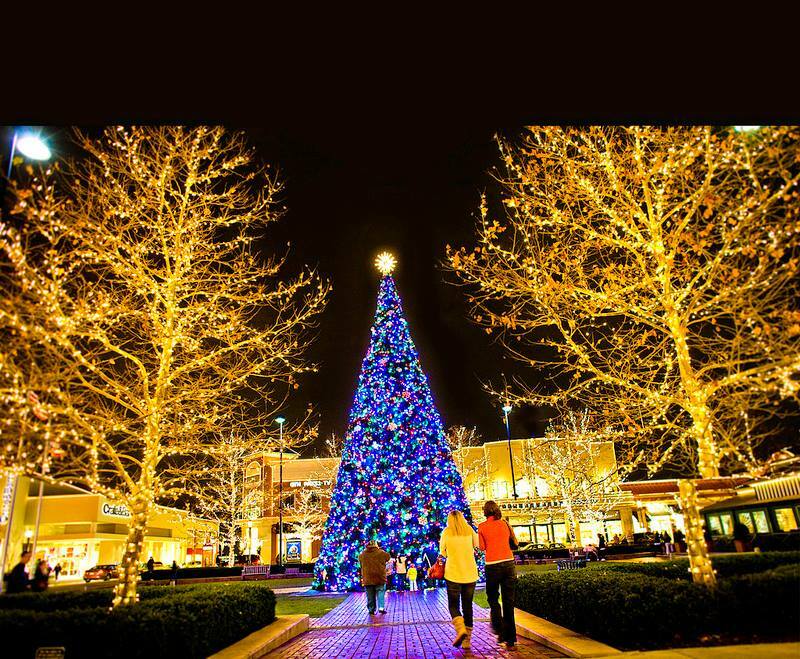 Head to Easton Town Center for the 20th Annual Holiday Lighting Ceremony. Take a horse-drawn carriage ride, get a glimpse of Santa and his friends, and enjoy the evening of holiday fun. 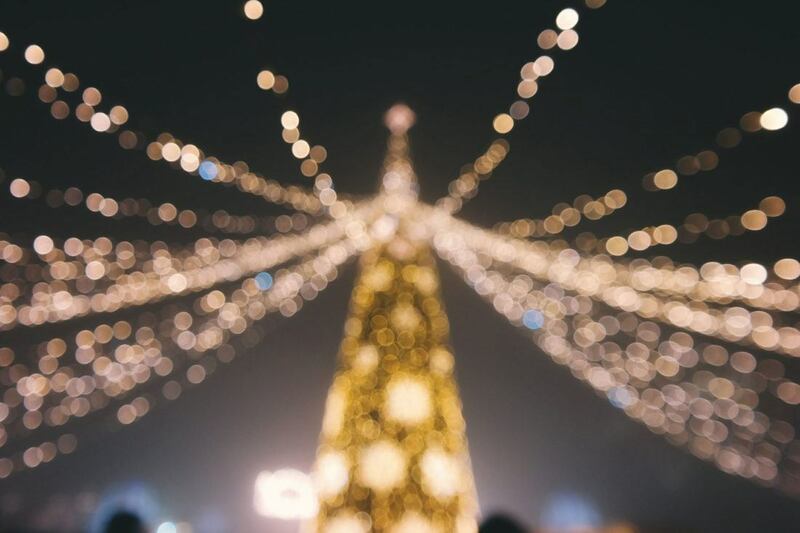 The event kicks off at 6:30 p.m. with the parade stepping off at 7 p.m.
Gahanna is hosting it’s magical, holiday celebration on Sunday, November 18 from 3 p.m. to 6:30 p.m. From the Holly Jolly Train Ride to pony rides to the Reindeer Petting Zoo, there will be tons of activities for the whole family. At 6 p.m., Santa will join the fun to light the Christmas tree. 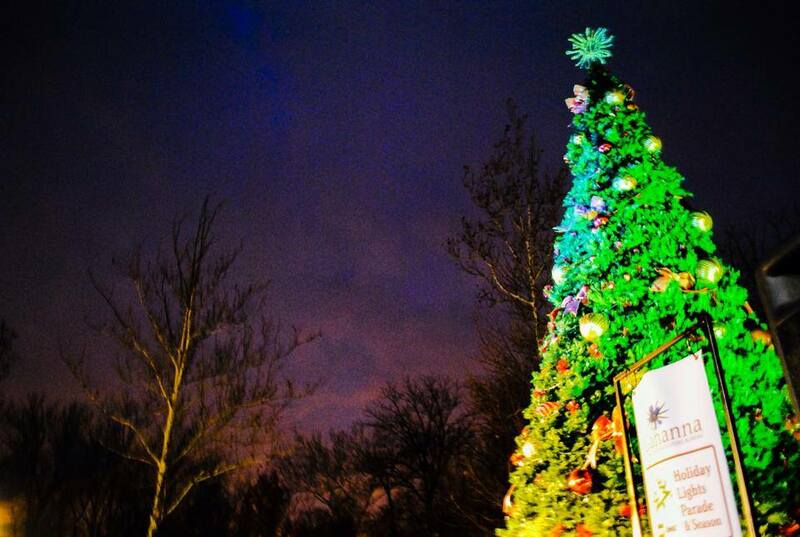 Visit the Southeast Village Green for the annual Tree Illumination Ceremony. 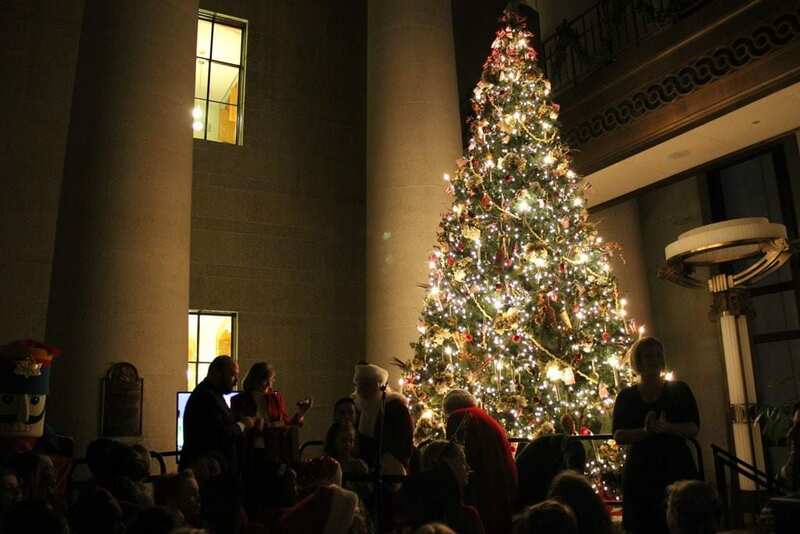 The evening begins at 5:30 pm with carols and an appearance by Santa Claus to light the tree. Downtown Worthington shops will be participating in the Holiday Open House from Noon to 5 p.m., so be sure to save a little time for shopping. Marysville goes all out for Christmas. Usher in the holiday season at the Uptown Christmas Walk & Tree Lighting. The event will have live reindeer, music, activities for the kiddos, and much more. 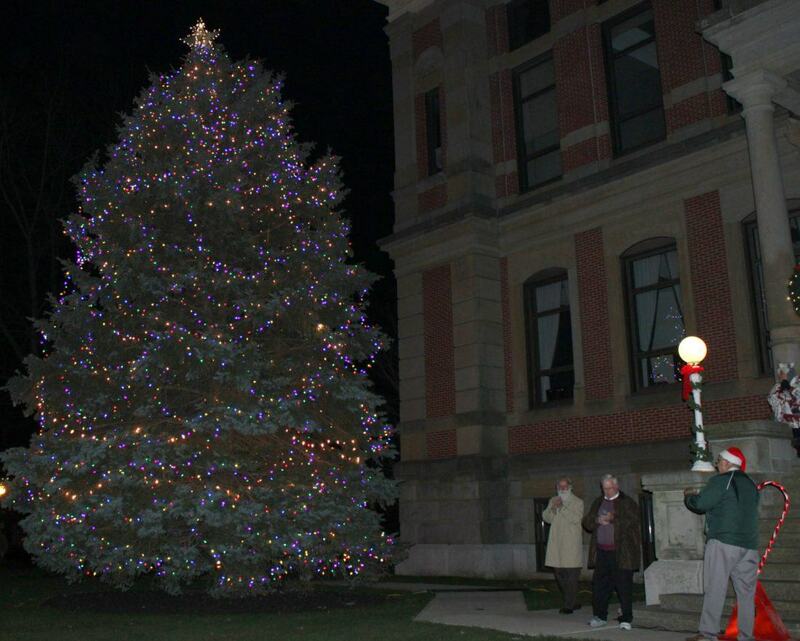 The event goes from 5 p.m. to 8 p.m. and the tree lighting will kick off at dusk. The annual Capital University Tree Lighting Ceremony will take place on November 26, 2018. The tree lighting will take place at 6 p.m., but from 4 to 8 p.m., there will be in an iceless skating rink. Guests can also enjoy refreshments, cookie decorating, and get a photo with Santa. The event is free, but they will be accepting donations of hats, scarfs, and gloves. Welcome to the holiday season! Hands-on activities, live music by ProMusica Chamber Orchestra, sing-along carols and meet a very Special Guest are just a small part of the celebration at the Topiary Garden. Also, enjoy hot cocoa and cookies provided by Motorists Insurance Group while visiting live reindeer and illuminated lanterns by Dragon Lights Columbus in Topiary Park! Light the Park will go from 6 p.m. to 8 p.m. The Fletcher Coffman Homestead in Dublin is a picture of American farm life of the 1800s. The Coffman House will be decorated with a Victorian Christmas theme by the Muirfield Village Garden Club on November 29 for the annual Tree Lighting Ceremony. After the tree is illuminated stop by the barn for a photo with the decorated sleigh! 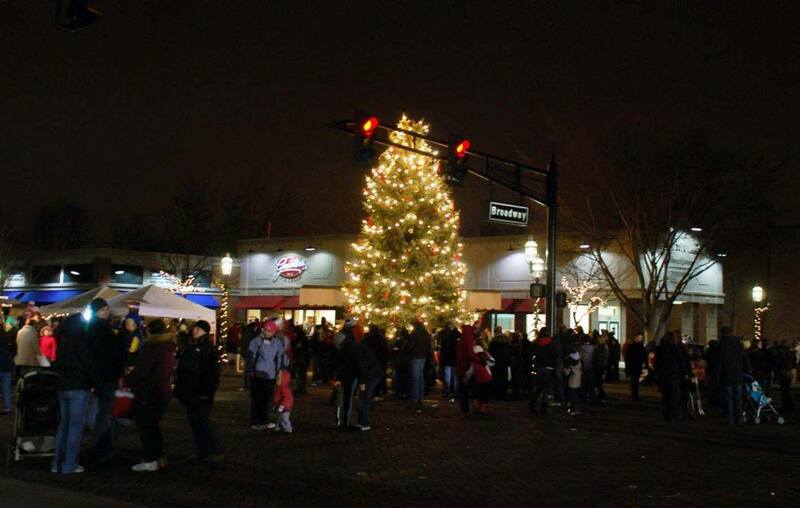 The Tree Lighting event will go from 5 p.m. to 7 p.m.
Join the City of Upper Arlington for their Winter Festival & Tree Lighting Ceremony. The festival will go from 6 p.m. to 8:30 p.m. Events will include the lighting of the UA’s holiday tree, holiday music and caroling by local school choirs, visits with Santa Claus, Carriage rides, a bonfire, and more. 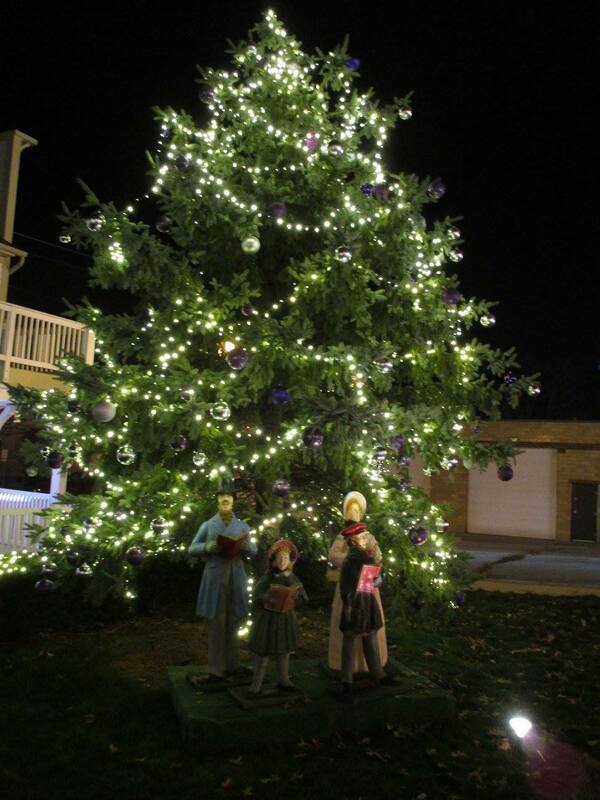 German Village will once again host their annual (and spectacular) event, Village Lights. 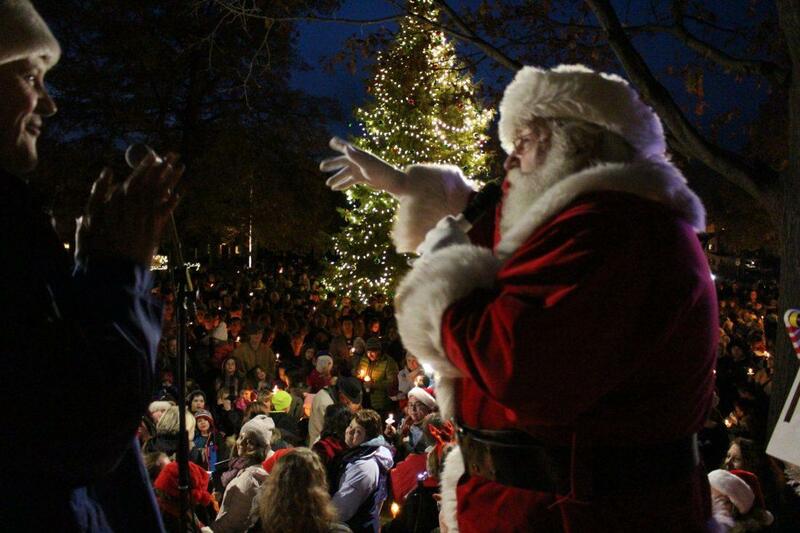 The event will go from 5 p.m. to 9 p.m. and will include a story time with Santa and Mrs. Claus, mulled wine, vendors, and hundreds of mesmerizing luminaries lighting up the streets of German Village. Downtown Powell will transform into the North Pole during this year’s Holidays in Powell. Affectionately called the “North Powell”, the event will run from 2-5:30 p.m. Saturday, Dec. 1. Take the kids to the Municipal Center so they do arts & crafts and visit Santa and Mrs. Clauss for storytime. 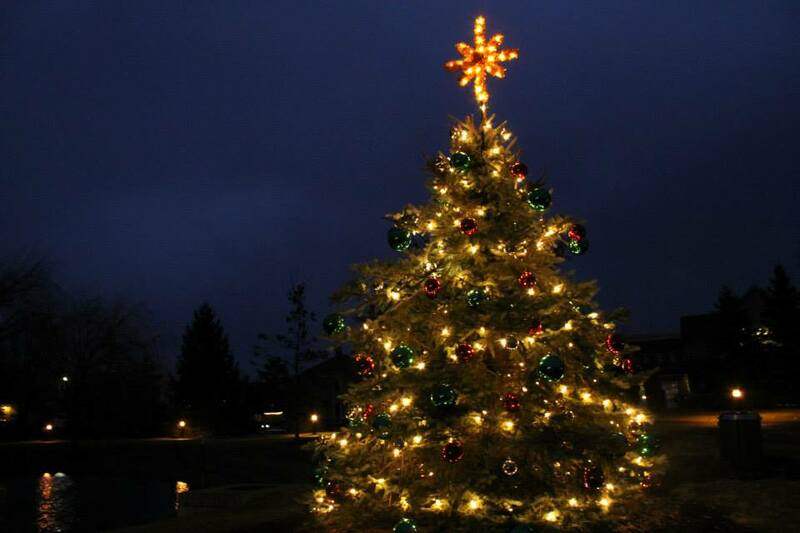 Afterward, the tree lighting will take place at 6 p.m. in Village Green Park. From 8 a.m. to 8 p.m., downtown Grove City will be transformed into a winter wonderland. Visit the Mistletoe Market to buy great arts, crafts, and other items from local vendors. At 7 p.m., Santa will bring the Christmas Parade straight into downtown to light the tree. Looking for a classic, traditional event? Check out the Holiday Festival at the Statehouse, which runs from 5:30 p.m. to 7:30 p.m. on December 6. Festive activities will include carolers, refreshments, community mascots, and more. Get a taste of history as historical characters and modern dignitaries greet guests, and of course, there will be an appearance by the man from up north himself, Santa. This event is free and open to the public. Starting at 5 p.m., Pickerington will host it’s free, family-friendly Holiday Gathering. There will be horse-drawn wagon rides, ice sculpting, and even a Gingerbread House Contest. The gathering will also offer the opportunity to get a photo with Santa, free if you take your own, or $5.